You have it all there Kaylene, I can feel a hot summers day and the cool river in those colours. So wonderful to have those cherished memories of childhood. Beautiful quilt Kaylene ! 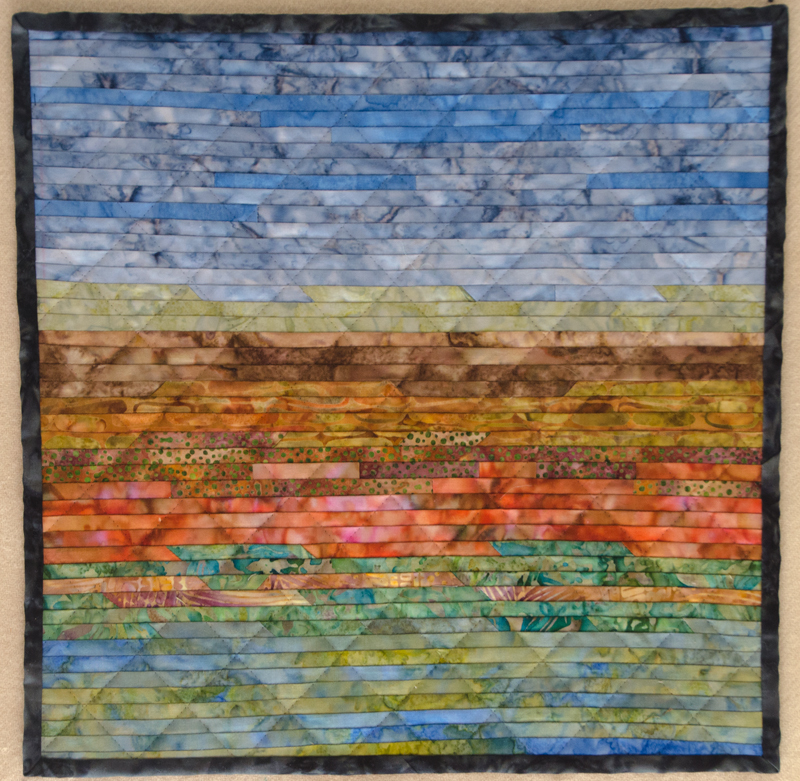 I love the colours and the impact of the quilting on your piece !